Ultimate DVD Video Converter includes six outstanding multimedia applications: DVD Ripper, Video Converter, DVD Burner, DVD Copy, Video Editor, and YouTube Converter. All-In-One Media tool for Mac you must have! Let you select DVD subtitle and audio track and convert DVD with any available language. You can choose to rip DVD with entire movie or just one or several chapters at will. 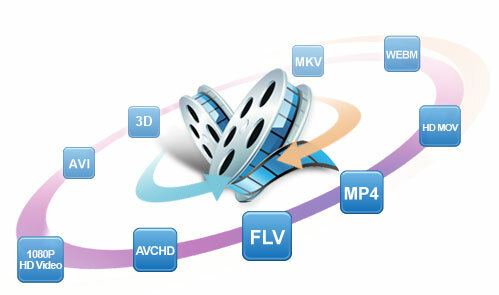 Convert all video formats inlcuding: HD video, DVD, ISO, MP4, AVI, FLV, MKV, DAT, MPG, MPEG, VOB, WMV, XviD, MOV, DV, NUT, H.264, NSV, DAT, IFO, 3GP, 3GPP, ASF, VLC video, YouTube, Realplayer, Google Video, Quicktime, Camera, internet stream video, iMovie video, etc. Convert any 2D video to 3D video, Create 3D movies on your own. Customize video quality and size, compress video easily. Work as video editor to crop, join, cut, trim, edit, rotate video etc. Convert AVI, MP4, M4V, MPA, MPG, MPEG, MOV, 3GP, 3GP2, FLV, VOB, DAT, TS, TP, TRP, M2TS video to DVD and burn DVD movie. Burn ISO image, Video_TS folder to DVD. Support abundant DVD formats, including DVD-5 and DVD-9; DVD-R, DVD+R, DVD-RW, DVD+RW, DVD+R DL, DVD-R DL, DVD-RAM. Build-in many brilliant DVD menus, let you customize DVD menus. Copy DVD movies (D9 to D9,D5 to D5) with the entire movie in 1:1 ratio perfectly with no restrictions. Remove CSS, RC and RCE DVD protections to let you copy or convert DVD movies with no restrictions. Copy DVD movie with the entire disc perfectly including titles, menus, subtitles and audio tracks. Backup DVD to computer in ISO image file. Convert YouTube video to MP3 and M4A for iPod, iPhone, iPad. 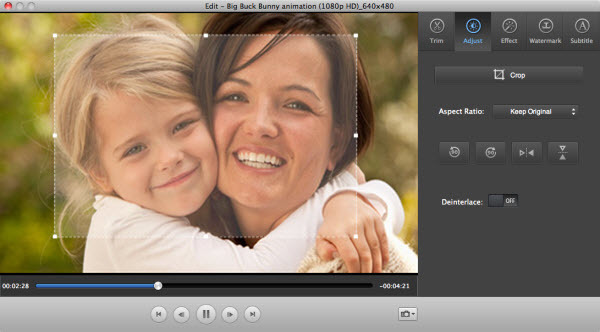 Convert YouTube FLV video to MP4 for iMovie, iDVD and Final Cut. 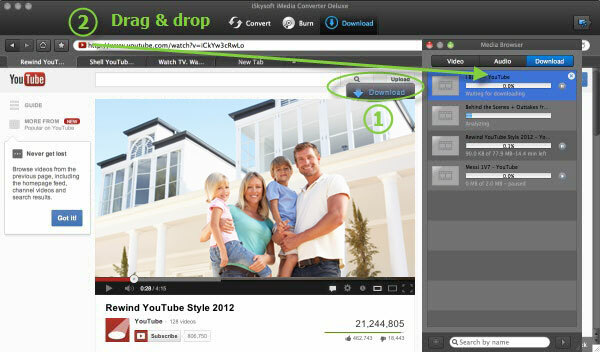 Share convert video to YouTube, Vimeo, Facebook, Twitter directly. 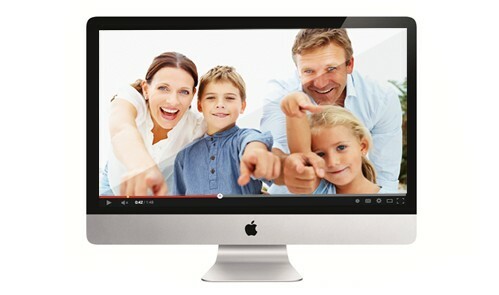 Download Internet website video to Mac, compatibled with YouTube, Hulu, CBS, NBC, Metacafe, Vimeo, ABC, Google Video, etc. Built-in a powerful meida player to let you play DVD Video and Music. Extract audio track from DVD movies and Video as MP3 WMA AC3 WAV song. Burn video and movie to DVD without region limitation. Support PAL and NTSC. You can add watermark or logo to any video you want in any place. 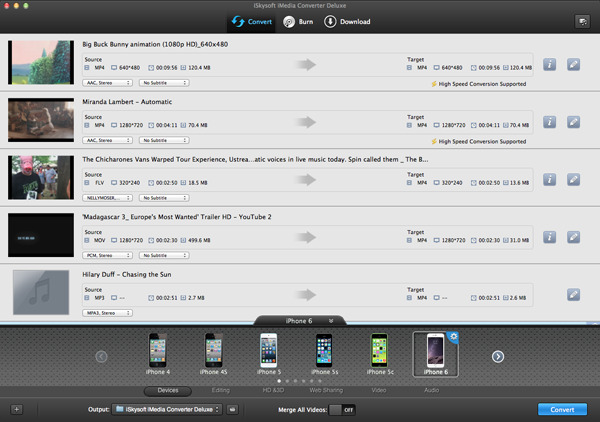 Convert and transfer video to iPod iPhone iPad Android or Portable player. Change video dimension, resolution, bitrate, encode, channels you want. Fully support All Mac OS X, even the latestion Mac OS El Capitan. This powerful discount pack can help you rip DVD to all popular video and audio formats with various customized settings, convert and edit video , copy DVD with 1:1 ratio on Mac OS X., Convert MP4, M4V, MPA, MPG, MPEG, MOV, 3GP, 3GP2, FLV, VOB, DAT, TS, TP, TRP, M2TS, AVI to DVD, download Youtube video to Mac and burn DVD movie to play on DVD player. "I love all the choices I have with this Ultimate Converter for Mac. It includes all the media software I need. And the company provide greatr customer service for me. I wouldn't hesitate to recommend any of their products." Do all iTunes can do, even iTunes cant. Best tool to manage iPod iPhone iPad. Make Funny and Awesome slideshow maker, share and burn to DVD.